LeBron makes the Heat’s 21st straight win extra memorable for John Henson with this massive reverse dunk all over him. 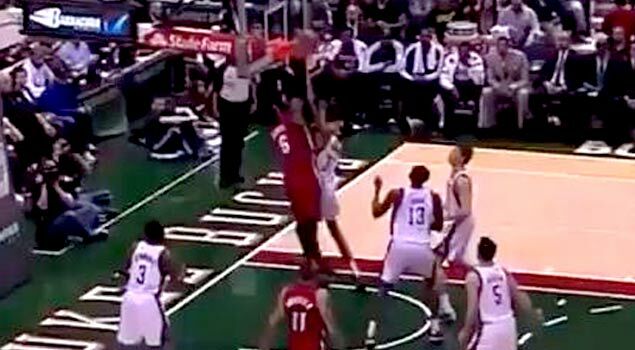 LeBron James NASTY Reverse Facial Dunk on John Henson!! 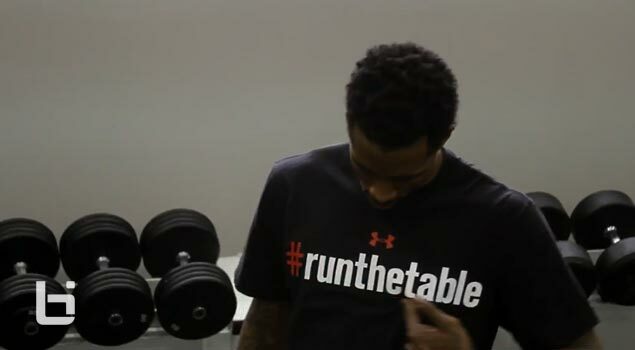 Looking forward to see a lot more of this and vice versa in the years to come. 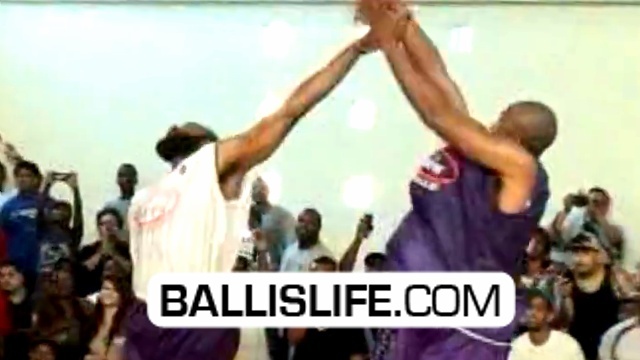 John Wall Crosses up Brandon Jennings & Hits The 3! 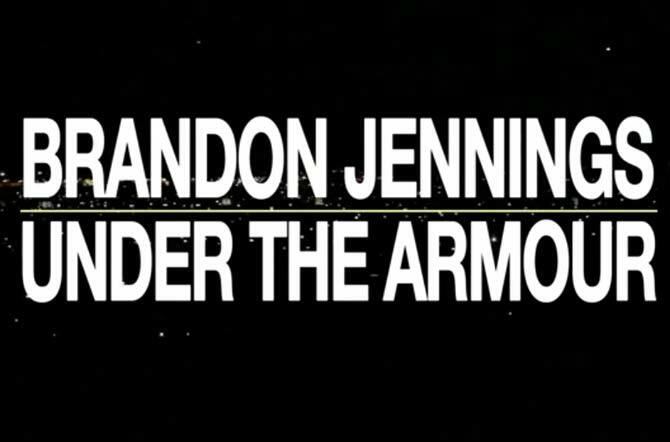 Brandon Jennings Under The Armour Season Finale + Is BJ Leaving Milwaukee? 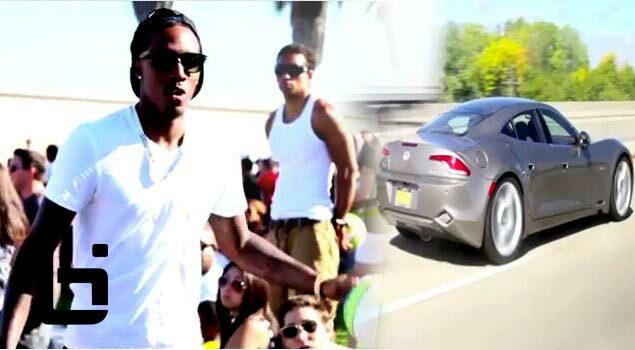 Brandon Jennings OFFICIAL Ballislife Lockout Mixtape! 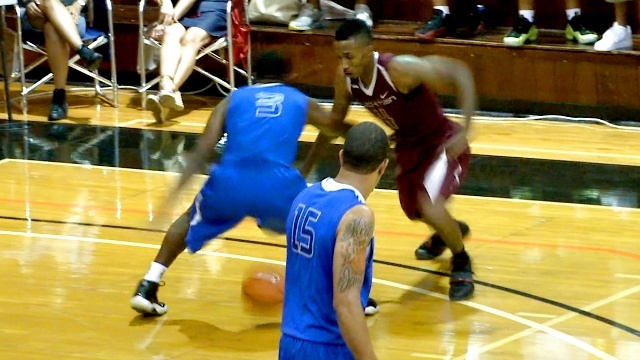 Bucks Lefty Has MAJOR Game! !